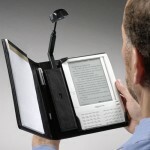 I like to read and I could see myself buying the Amazon Kindle reader with its slick built-in Internet connectivity. It would be cool to be able to download new books without having to run to the bookstore to pick one out. Right now though, I think the Kindle is still overpriced. 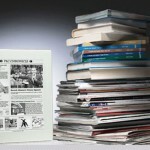 iRex has announced three new eReaders called the 1000S, 1000SW, and wireless connectivity 1000SW. 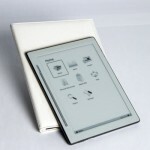 All of the readers have the same 10.2-inch screen that looks like paper. 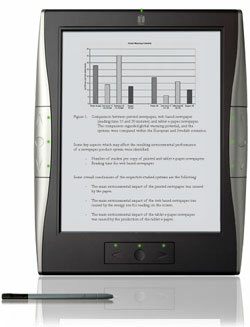 The readers also include a Wacom Penabled touch screen. The readers will work with Microsoft Office documents, emails, PDF and web pages. The wireless connectivity model has Bluetooth and Wi-Fi connectivity. None of the models include the Kindle’s wireless internet connection built-in. The worst part about eth new iRex readers is the price. The base model starts at $649 — much more than the Kindle.